If your real serious into lifting weights and you want the best results then post workout nutrition is essential. I'm sure you might have heard this a thousand times but gaining strength and muscle doesn't occur while you workout but after during the recovery stage. The exact opposite happens after a workout, your muscles are weaker because they have been torn down and have been damaged by an intense workout. So if your idea of post workout nutrition is eating hamburgers and fries then forget trying to make huge gains. After a workout protein breakdown goes up and protein synthesis stays the same or slightly elevated. Also your glycogen stores (your muscles energy) have had a huge chunk sliced out of them. Now if nothing is done about the protein breakdown, then muscle that could have been gained is not gained for a certain amount of time and muscle that currently exists is lost. This isn't a pretty picture for anyone who is trying to gain some serious muscle or strength. Now if your glycogen stores aren't replenished then you won't be in peak condition next time you workout; meaning decreased energy during workouts leading to decreased gains. Also if glycogen stores continue to stay low, then protein breakdown can still occur meaning a loss of muscle mass. And there is still more downfalls if your glycogen stores remain low. Since glycogen attracts water to your muscles, it is an important part in rehydrating your thirsty cells which encourages muscular growth. What should my Post-Workout diet consist of? This section is divided into two parts. What to have immediately after a workout and what to have about 1-1.5 hours later. The reason is because there are different things you need right after a workout and an hour or and hour and a half later. It is very important you have a quick meal right after a workout. Now by meal I don't mean buying a huge chicken and eating it. I mean a small meal that can be ingested and digested quickly. If you don't consume this meal immediately then the certain benefits that could have resulted in taking in your meal are diminished and your condition worsens. First thing I will talk about is rapid replenishment of glycogen stores. This is one of the most important things you can do in your post workout meal. Now to do this you need rapid digesting carbohydrates. The carbohydrate that works best is dextrose. This is digested at a high rate and will replenish your glycogen stores. Now before you stop reading, because you think the carbs will make you fat, you're wrong (If your one of those people, who are afraid of getting fat, well I assure you, you have nothing to worry about). In exercise you burn calories, meaning you burn energy, meaning you used up your glycogen stores. Replacing your glycogen stores ensures you will be in peak condition next time you workout. Another reason why you won't get fat is because if your diet is good, then you will be taking in less calories than you burn (if your diet is well planned out). So you're just replacing calories that you have burned in your exercise. So as long as you make sure you are burning more calories than you replace, then you are alright. Another essential role that this carbohydrate plays is making an insulin spike. When simple sugars like dextrose. is ingested, insulin is released into the blood stream. This is to make sure your blood sugar levels don't get to high. So right now there are two plus's of taking in dextrose.. First you replenish your glycogen stores, meaning you will replace your energy ensuring you are good to go for your next exercise bout, and you create an insulin spike. Insulin is highly anabolic at rest which means it builds muscle and puts an end to protein breakdown after exercise. So right about now your probably wondering how much do I take? Well for your post workout shake you should take in .8 grams of carbs per kg of body mass which is the currently recommended intake for an after workout shake. This ensures that you will get an insulin spike while not getting to many carbohydrates. There is also a downfall to an insulin spike. Excess carbs that cannot be stored any longer are stored as fat. So you must be careful not to take in to many carbs (Follow the .8 grams of carbs per kg of body mass rule). If you take in too many carbs right after a workout, you will get fat because your body cannot handle all those carbs so it stores it as fat. Also, if you keep creating an insulin spike too often, then your insulin sensitivity will decrease. This means your muscles have had insulin shoved in them too often so they start rejecting the insulin. Then you lose the benefits of insulin which is a nightmare. Dextrose is very easy to get and cheap by the way! And also remember, create an insulin spike at the very max 2-3 times a day or your insulin sensitivity will go down. But you must workout for insulin to help you in building muscle. You can't just watch T.V and make an insulin spike and expect to build huge muscle. You will just get fat because you will probably take in more calories than you burn because you don't exercise/workout. Stopping protein breakdown is pretty easy. The answer is insulin. See? You kill two birds with one stone. By creating an insulin spike you also stop protein breakdown. But your post workout shake isn't complete yet. Just taking carbs won't cut it. You must have protein to aid in stopping protein breakdown, repair muscles, and build muscles. So for your own sake take .4 grams of protein per kg of body mass. Now, this ratio of carbs and protein have an effect on each other. Taking this ratio of protein and carbs boost insulin levels twice the amount than if you just have carbs alone. So protein and carbs work together to boost insulin levels through the roof. There is also another benefit to insulin. It opens up blood vessels, meaning more nutrients, amino acids and carbs that will be transported faster. So basically creating an insulin spike is a must after a workout. The last thing you must do is increase protein synthesis. This is a very important piece in recovery since if you don't start building muscle, then how will you make muscle or strength gains? So how do we do this? Well first of all after a workout protein synthesis stays the same or goes slightly elevated, so you don't have to freak out about it dipping low. So now how do you jack it up? Well again insulin comes into play. See? Insulin works wonders. Now it can jack up protein synthesis. But if you want better results then you must do more than just have high insulin levels. There is one more piece that muse be done to a huge spike in protein synthesis. You must have a high level of essential amino acids. You can get these through BCAA supplementation which provides essential amino acids which help in getting a huge boost in protein synthesis. With just insulin, protein synthesis increases 50%. With BCAA supplementation alone protein synthesis increased by 200%. But with both insulin and BCAA supplementation protein synthesis increased by 400%. Now that's a huge difference so its worth getting BCAA and insulin in your blood to jack up protein synthesis. WHEY PROTEIN - This is essential in creating an insulin spike and helping to build new muscle. This is a must if you workout. Remember to take .4 grams of protein per kg of body mass. 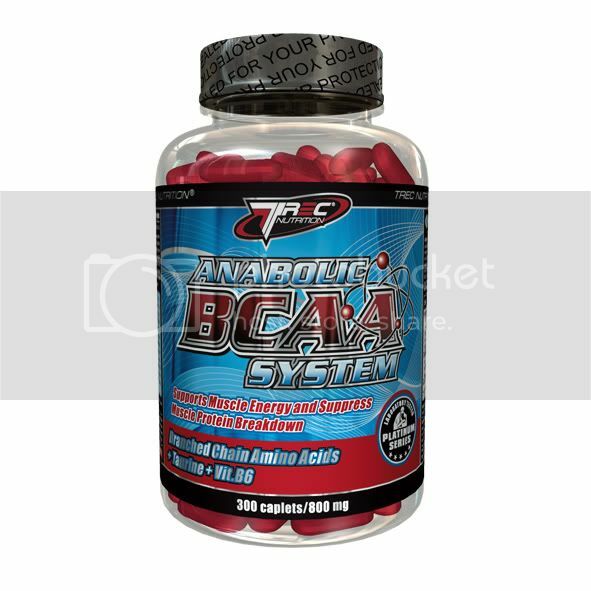 BCAA - This is also very important in increasing protein synthesis. If you want to gain muscle faster then this is the supplement to do it. CREATINE - During your insulin spike, if creatine is present in the blood, the creatine gets shoved into the muscle with your insulin. 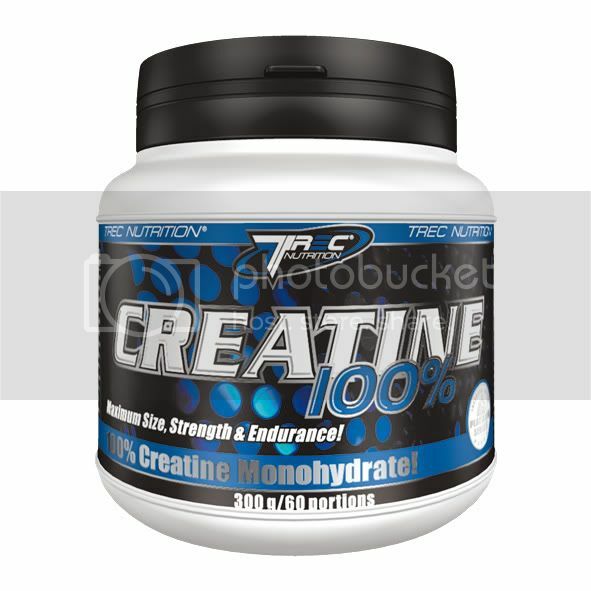 Creatine increases your ATP energy stores quicker than letting your body replace it by itself. 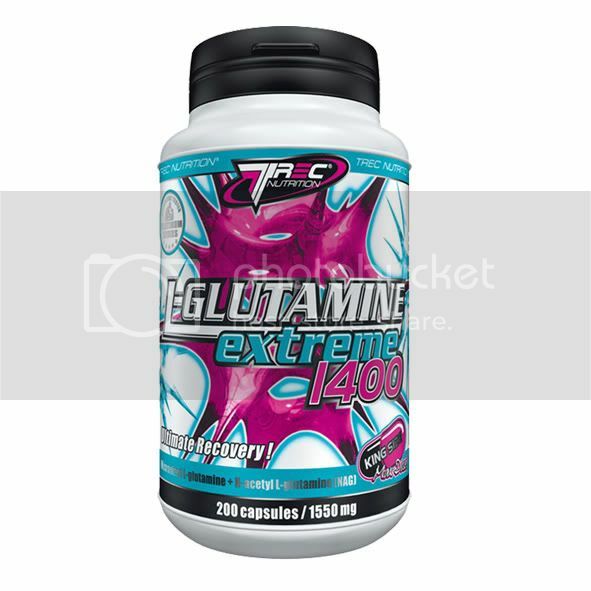 L-GLUTAMINE - helps and aids in the recovery process. This is when you have an actual meal. Not just a shake. For this meal there are two options. Creating another insulin spike for anabolic effects at rest or using slow burning G.I carbs with protein. To me, this meal isn't as complicated as what you have immediately after a workout. Personally I don't like doing an insulin spike here. I like to do it when I wake up and after a workout when insulin sensitivity are highest. That's two insulin spikes which is the max amount for me. Now for this meal I like slow burning carbs. This ensures that it doesn't raise my insulin to high so that I don't start gaining fat and decreasing my insulin sensitivity. I also have protein in this meal which adds extra protein to my diet to further assist my body in building and repairing muscle tissue. So with all that said, that is basically what I eat 1-2 hours later. Rehydration is also important in recovery and water should be consumed in this meal also. Especially if you are taking creatine, caffeine, or whey which all dehydrate your body.